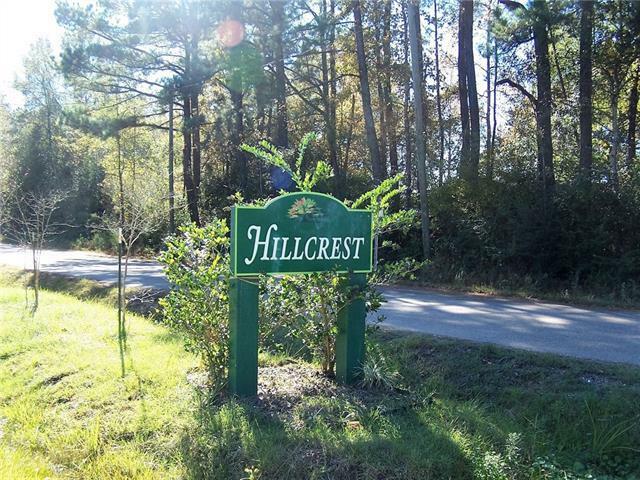 Great Lot in Hillcrest Subdivision to build your Dream home! 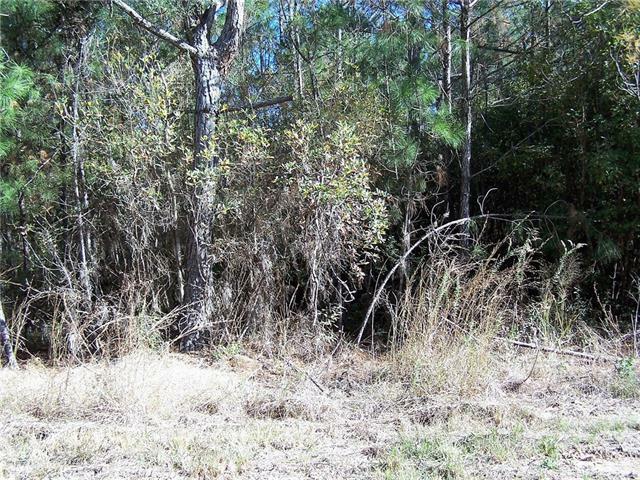 Only minutes away from Downtown Abita Springs! 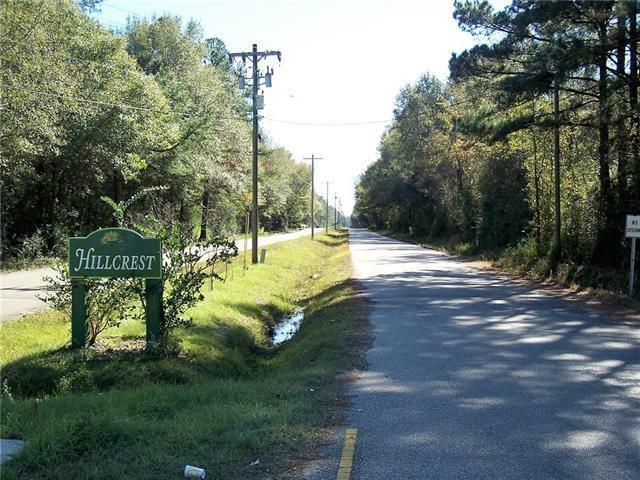 Hillcrest Subdivision, the area has recently been approved to allow Mobile/Manufactured Homes! 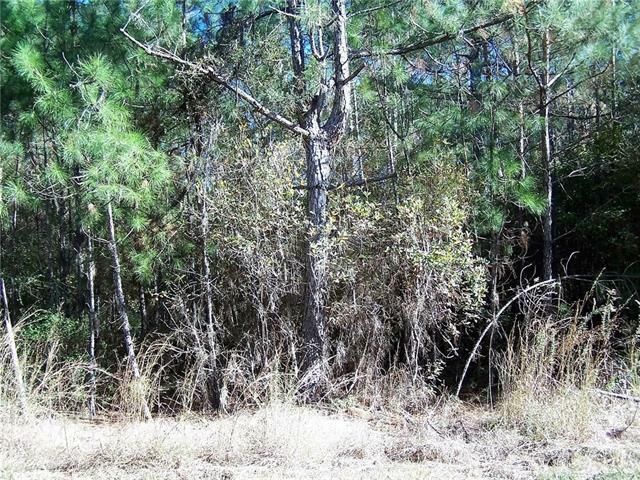 This is great Country Living but still close to everything! Listing provided courtesy of Cindy L Rester of Watermark Realty, Llc. Parkway Realty || 504-944-7755 || New Orleans, LA. © 2019 Gulf South Real Estate Information Network. All rights reserved. IDX information is provided exclusively for consumers' personal, non-commercial use and may not be used for any purpose other than to identify prospective properties consumers may be interested in purchasing. Information is deemed reliable but is not guaranteed accurate by the MLS or Parkway Realty. Data last updated: 2019-04-23T23:34:15.943. Parkway Realty is Greater New Orleans' most innovative real estate team.